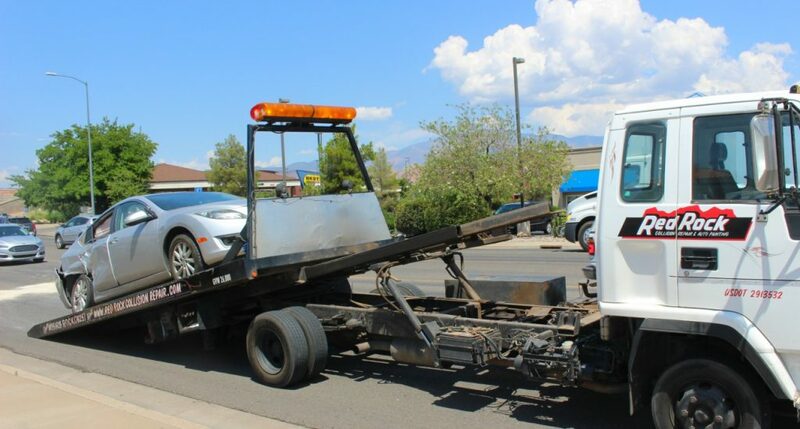 WASHINGTON CITY — A driver was issued multiple citations after a left-hand turn placed his vehicle directly into the path of a heavy-duty work truck near the Albertsons parking lot Wednesday afternoon. 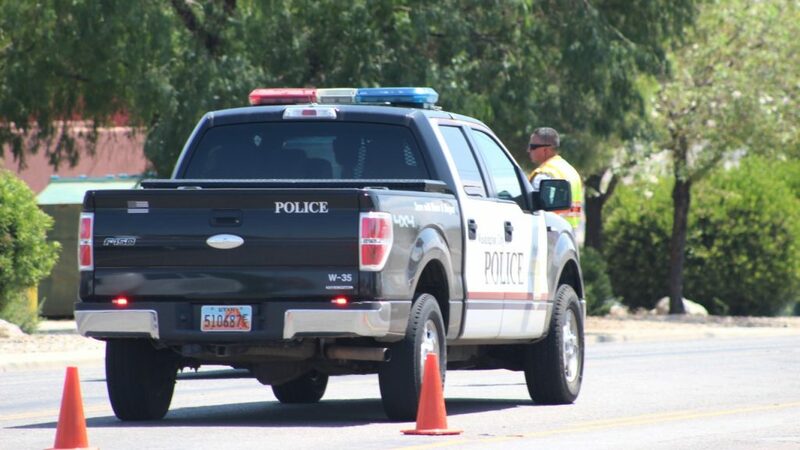 Shortly after 1 p.m. officers and emergency personnel responded to a two-vehicle crash with possible injuries just south of Telegraph on North 3050 East that involved a silver Mazda passenger car and a red Chevrolet pickup truck, Washington City Police Lt. Jason Williams said. Upon arrival, officers found both drivers uninjured and the Mazda partially blocking one southbound lane of North 3050 East. 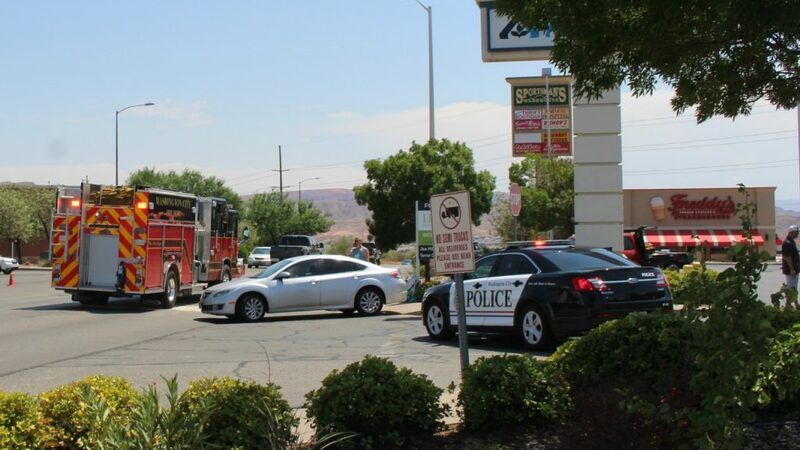 Through the investigation, officers determined that the Mazda was heading north on 3050 East and while making a left-hand turn to enter the Albertsons parking lot, the vehicle was struck by the Chevy heading south on the same street. 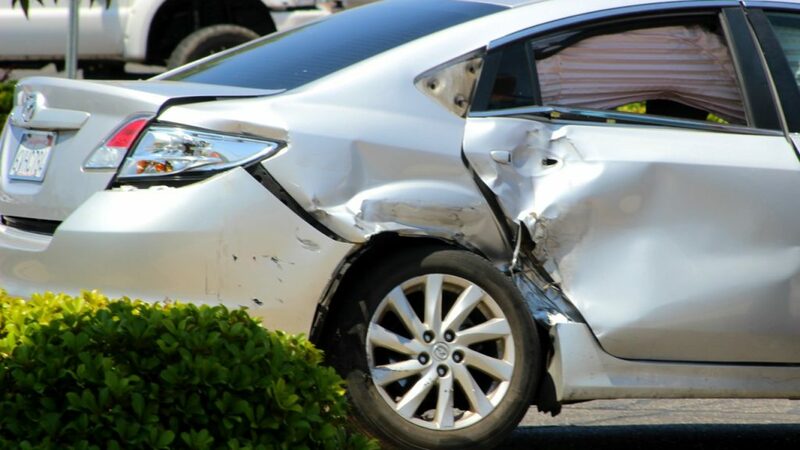 The impact struck the passenger’s side of the Mazda and deployed both the front and side airbags, causing extensive damage as it crushed the passenger side of the vehicle. 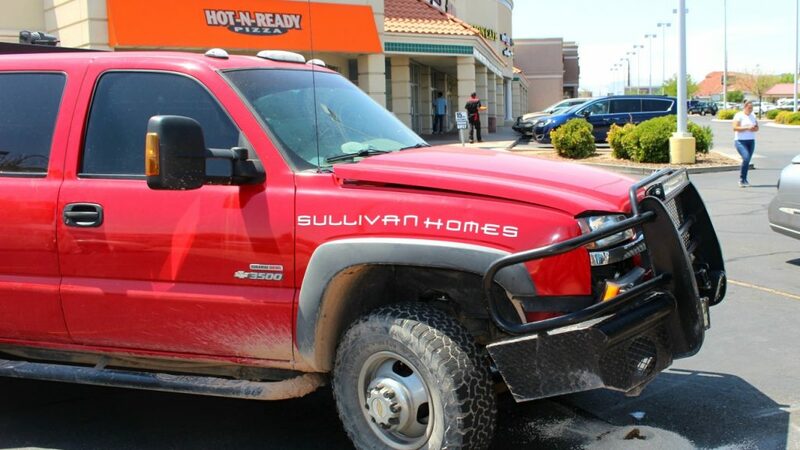 The pickup truck was equipped with a heavy-duty steel bumper and sustained only minimal damage. “So the southbound pickup truck had the right of way here, and the passenger car failed to yield before making the turn into the parking lot,” Williams said. The driver of the Mazda was later cited for failing to yield to the right-of-way, and for registration and insurance violations as well, he said. The Mazda was extensively damaged and towed from the scene, while the pickup truck remained operational and was driven from the roadway. The impact on traffic was minimal once officers arrived to divert vehicles away from the crash. The Washington City Police Department and the Washington City Fire Department responded and tended to the scene. Come on folks, follow the rules, simple as that. Stop at stop signs, stay within 5-10 miles of the speed limit at least, and yield to the right of way. Otherwise you are impinging on the safety of other people who are doing the right thing. Karma is often instant. Have fun paying your traffic fines and,insurance deductable. Then when your insurance goes up, have fun shelling out more for that too. Lucky nobody seriously hurt. I have no sympathy for people that drive at the risk of others. Wake the #$%%$ up!!!! !